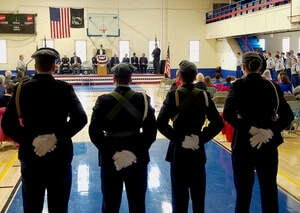 Join us in honoring our veterans with a ceremony hosted by the local VFW Post 798. 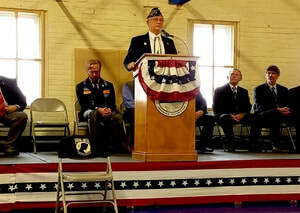 The ceremony includes multiple guest speakers, posting of the colors, an appearance by the local JROTC and a gun salute on the eleventh hour. This is a time where anyone from the community can join together in honoring those that have served to protect this country. Over the past 10 years Spates the Florist & Garden Center has been in charge of this campaign to honor our fallen servicemen & women over the Christmas holiday by placing a wreath on their grave stone. 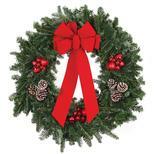 With the help of many volunteers, civic organizations and businesses they are able to place about 15,000 wreaths throughout Orleans County. For more information or if you are interested in sponsoring contact Robert Gosselin.